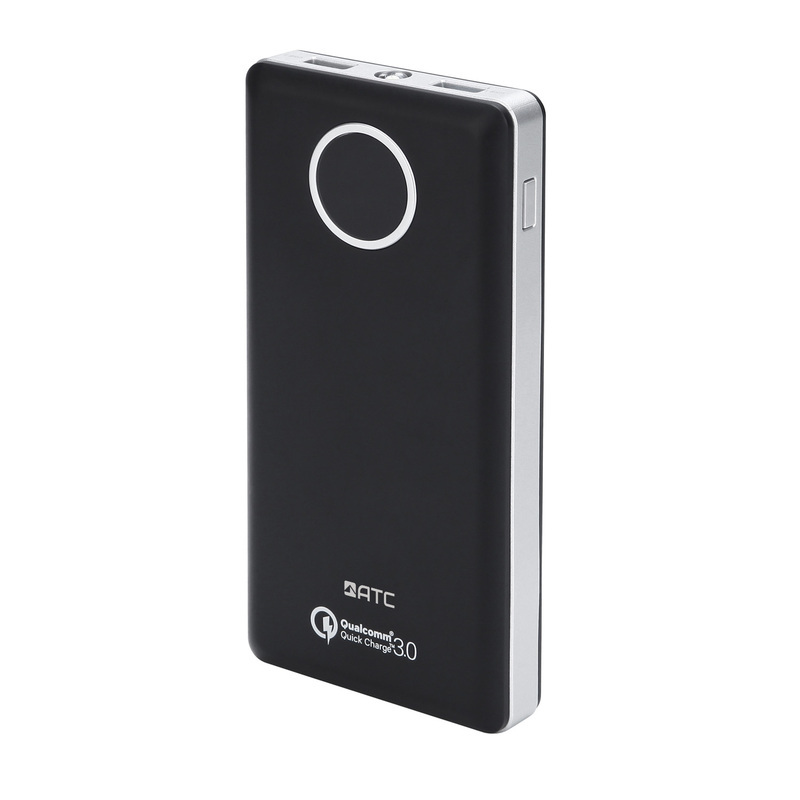 Your ATC AP-10001 Power Bank features LED lights. To know the battery status and turn it on, you just need to press the status button. Four lights shows that you have plenty of power and if not, means that it is time to recharge. 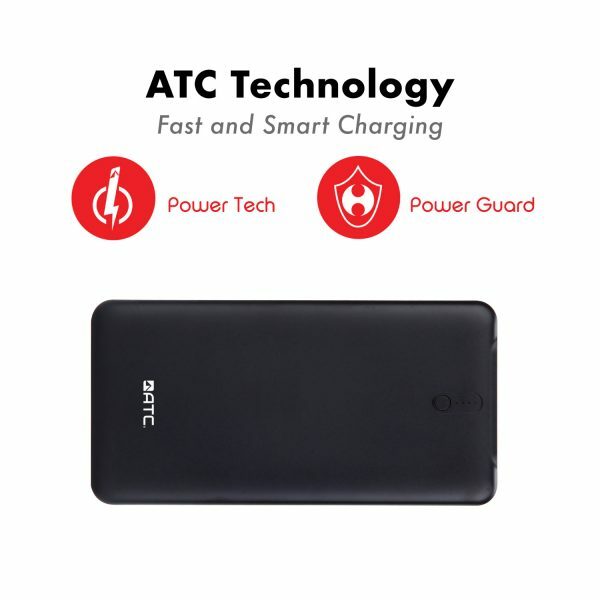 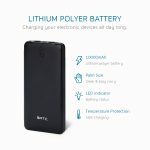 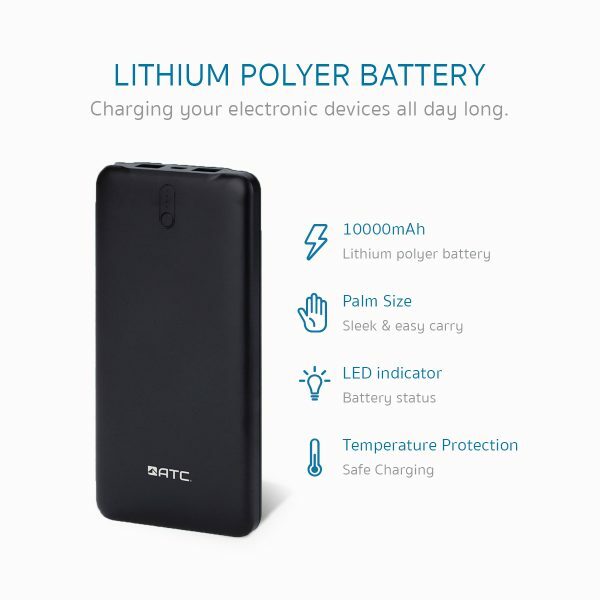 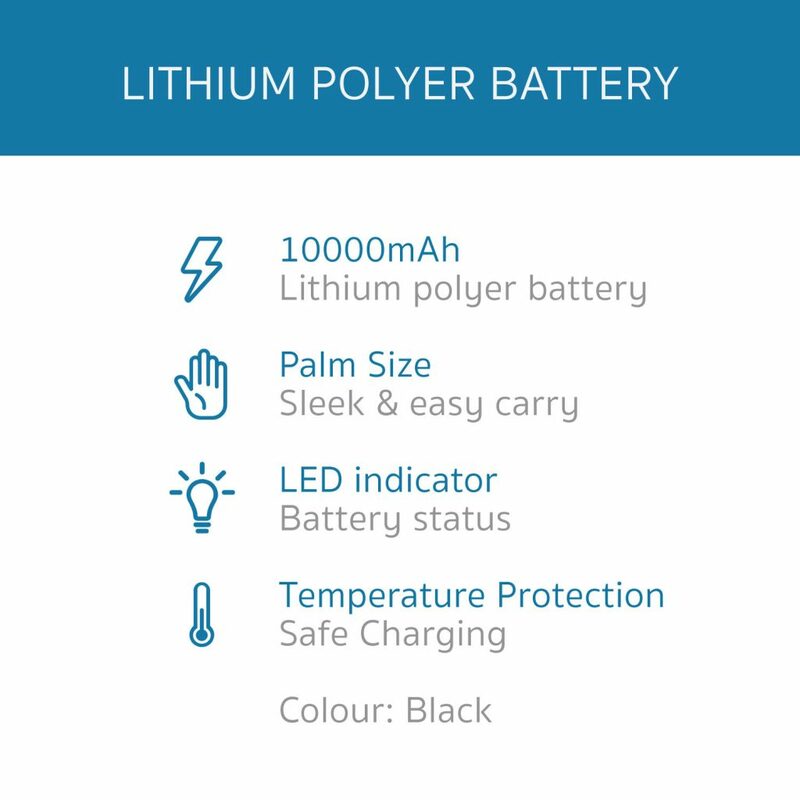 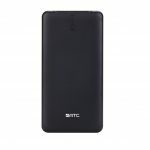 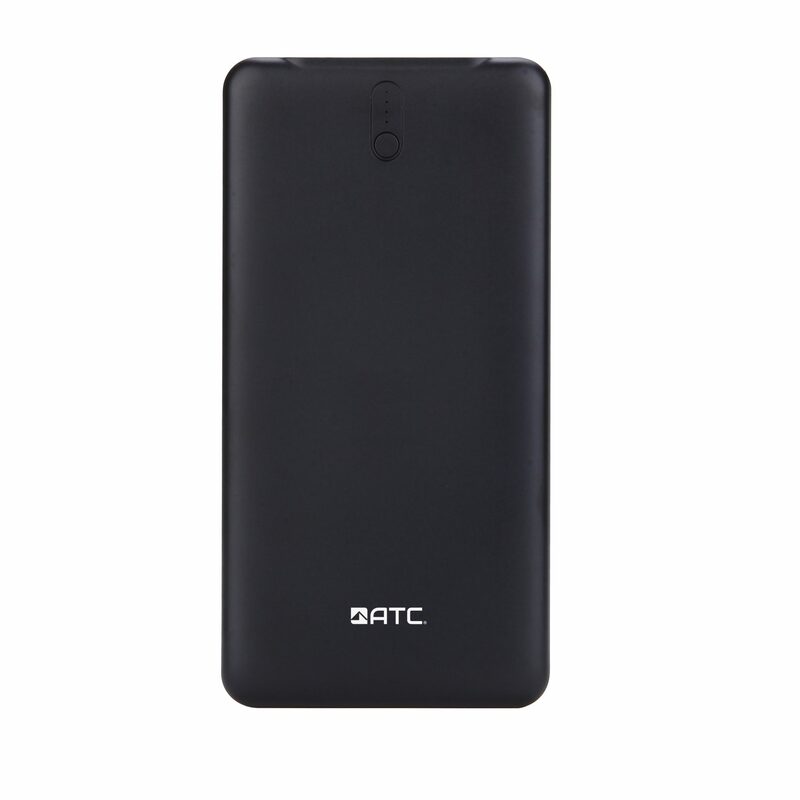 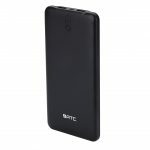 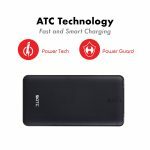 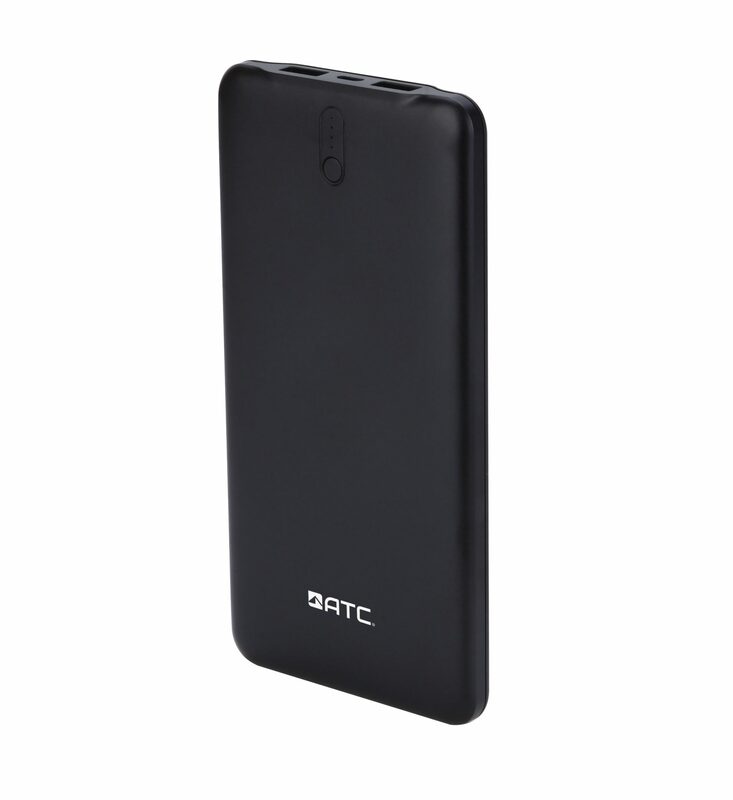 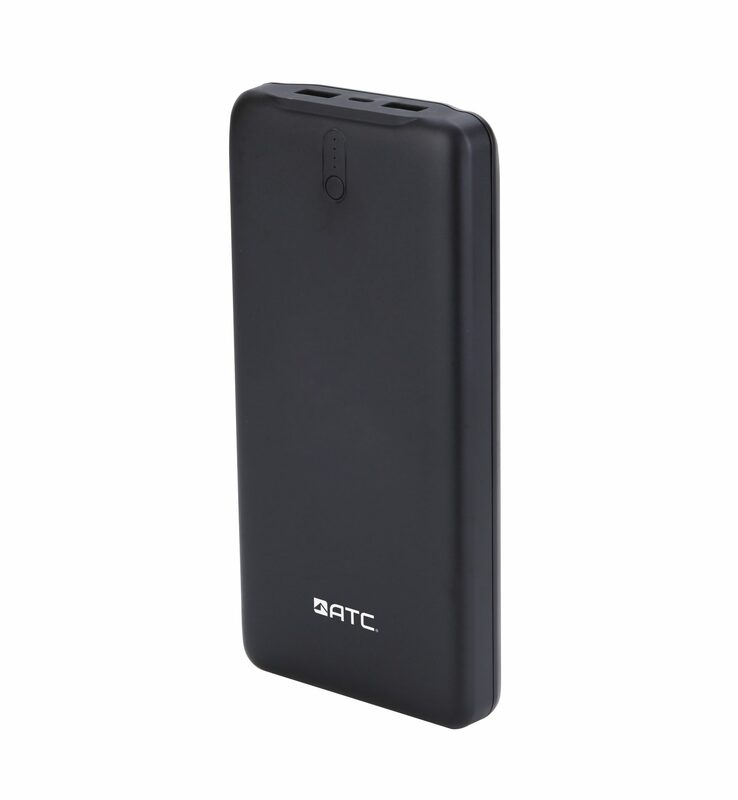 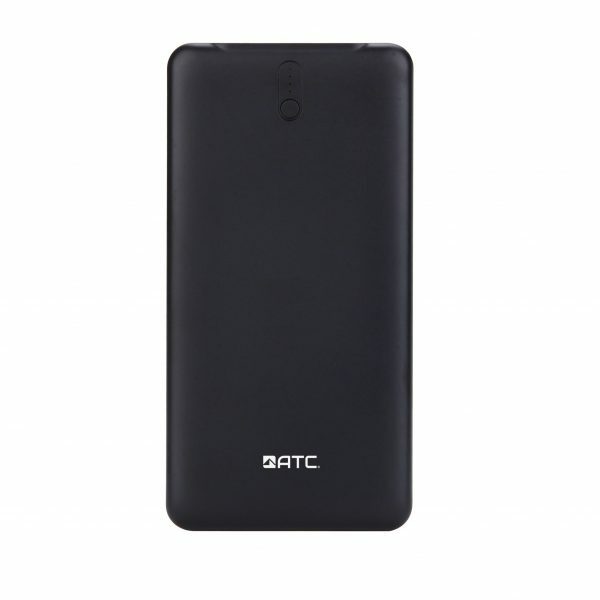 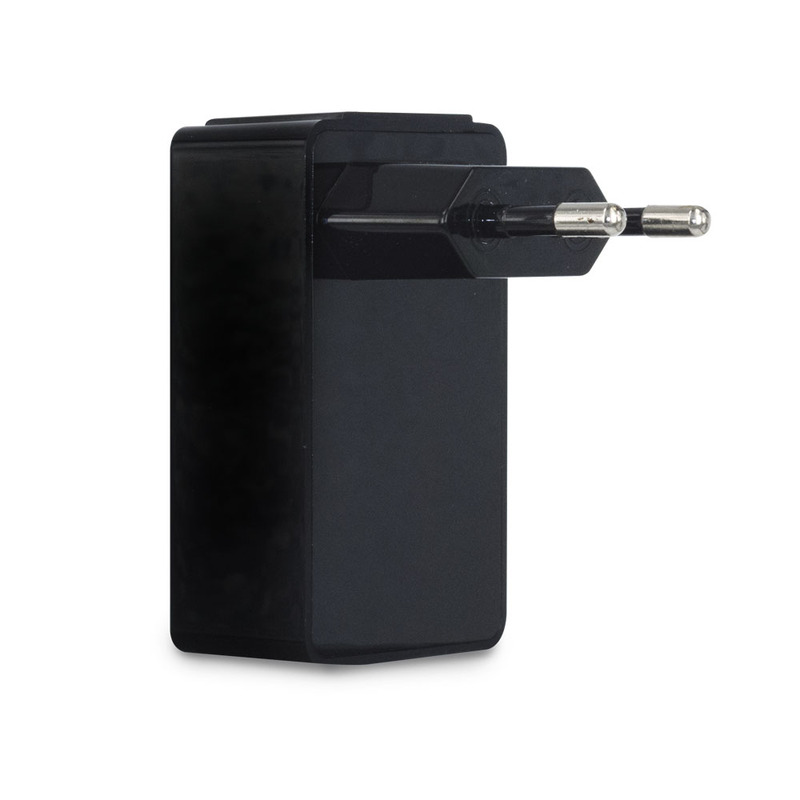 The ATC AP-10001 Power Bank uses the Lithium Polymer Battery for slim size purpose and overall is close to the Palm size which let the user to carry it more easy and fit for pocket. 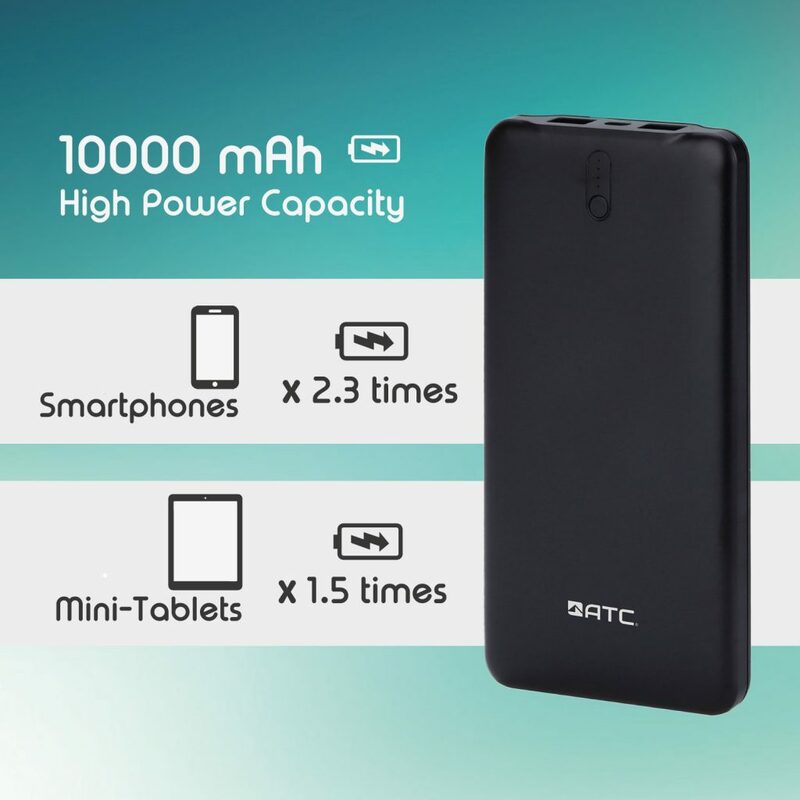 Enjoy more charging power than before with the 10000mAh battery capacity. 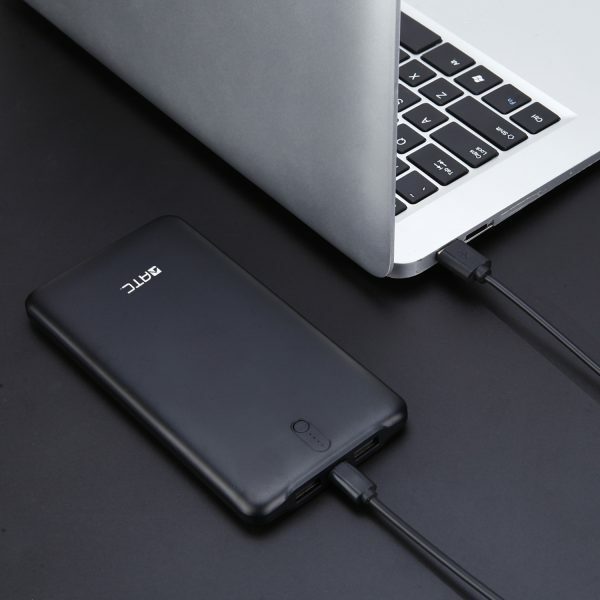 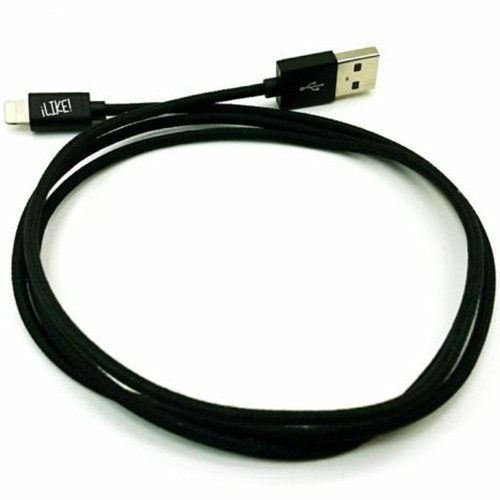 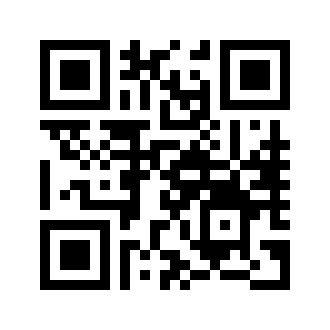 This is ideal for travelling, gaming etc.